Asokoro is one of the major districts in Abuja and it happens to be in Phase 1. It is a high class area and very secured. Most past and serving ministers and top government officials live in Asokoro. 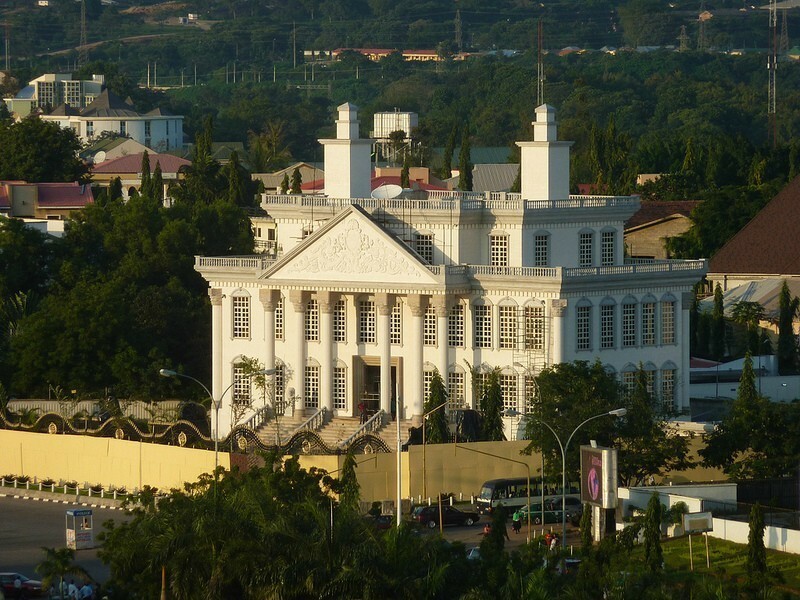 Asokoro houses Aso Rock, not only does it house the seat of power, it also houses the Economic Community of West African States, (ECOWAS) Secretariat, National Intelligence Agency, World Health Organization (WHO) Office e.t.c. Properties/land in Asokoro are expensive. 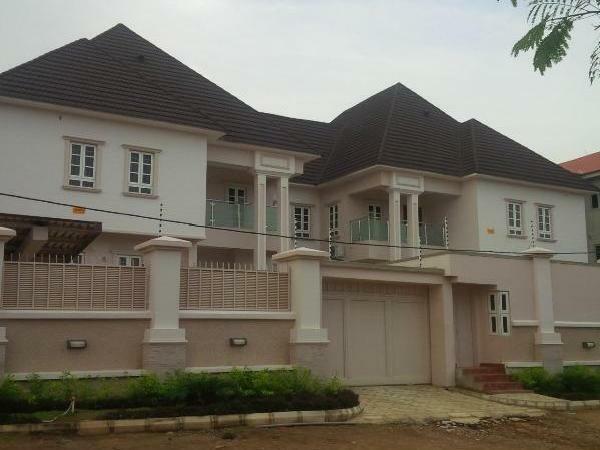 The price of a plot of land in Asokoro is at least one hundred million naira. This could go as high as two billion naira depending on the size, location and purpose (i.e whether the plot can be used for residential or commercial purposes. You most likely cannot afford to own real estate here, even if you are rich, you’ll still have to understand your level, only if you are a money tycoon carrying bags of money everywhere. Many comfortable Nigerians can’t even afford to rent an apartment not to talk of owning a land, as rent start from N3.5 million for 2 bedroom flats and that’s not also talking about the expensive shops in the area where you will most likely spend your annual salary on a single spree, A plot of land here could run into billions of naira (The price of a plot of land in Asokoro is at least one hundred million naira. This could go as high as N2 billion depending on the size, location and purpose. Asokoro is not for everybody as you have to be insanely wealthy to live here, now you see why it is the pearl of Abuja and number one on this list. Some of the major roads in Asokoro include Mutala Mohammed Way, Yakubu Gowon Cresecent, Maitama Sule Street, Julius Nyerere Crescent, Kwame Nkrumah Crescent, and Nelson Mandela Street. Maitama is another major district in Abuja and it is also in the Phase 1 development plan of the Federal Capital Territory. It is an area that is home to most embassies and high commissions. Maitama has a number of distinguishing places like The Dome, Independent National Electoral Commission, Nigerian Communications Commission, British Council, Transcorp Hilton and Minister’s Hill, and the major roads are Murtala Mohammed way, Shehu Shagari Way, IBB way, Agoyi Ironsi Street and Gana Street. 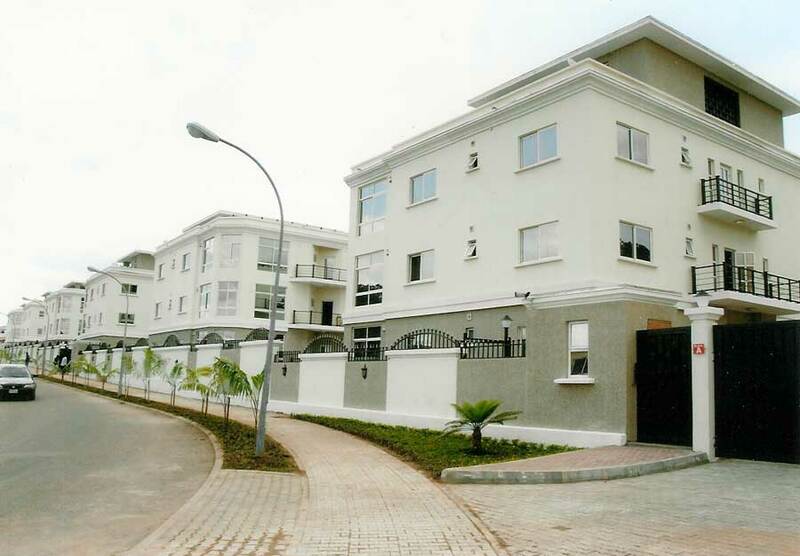 This area is the high end and very exclusive, as it is said to house the most expensive building in Abuja. It is a district where you’ll find the homes of crème de la crème of the society, diplomats, ministers, government functionaries, former or serving governors and their families, senators or big time contractors just be sure you won’t find your regular civil servants living here or ordinary Nigerians like me, only if you are ready to cough out N6 million for the rent of a 4 bedroom bungalow or spend N100,000 on groceries for your family at the expensive supermarkets located here, then Maitama is a good location for you to live in Abuja. Wuse is a district in the Phase 1 development plan of the federal capital territory and it is also divided into zones so you shouldn’t mistake Wuse II with Wuse Zone 2 showing this is an expansive area. Wuse is one of the busiest places in Abuja where you find the city’s upscale restaurants and hospitality centres like Juice Place 2, Quarter Café, Woks and Koi, The Nail Bar or Bloomsbury Plaza among other high-flying places where the big spenders in town love to frequent. Notable places you’ll find in Wuse include Wuse Market, AP Plaza, Banex plazas, Emab Plaza, General Post office, FRSC, NAFDAC, FERMA, Sheraton Hotel, Rockview Hotel, SilverBird Cinema, EFCC and AGIS. Wuse is close to Maitama so it also makes it an alternative to living in Maitama, but don’t be deceived living here comes with a price, an expensive price. This is more of a commercial area but if you are ready to join the few residents here, be ready to pay N3 million for a 2 bedroom apartment, then start packing homes in Wuse are waiting for you. 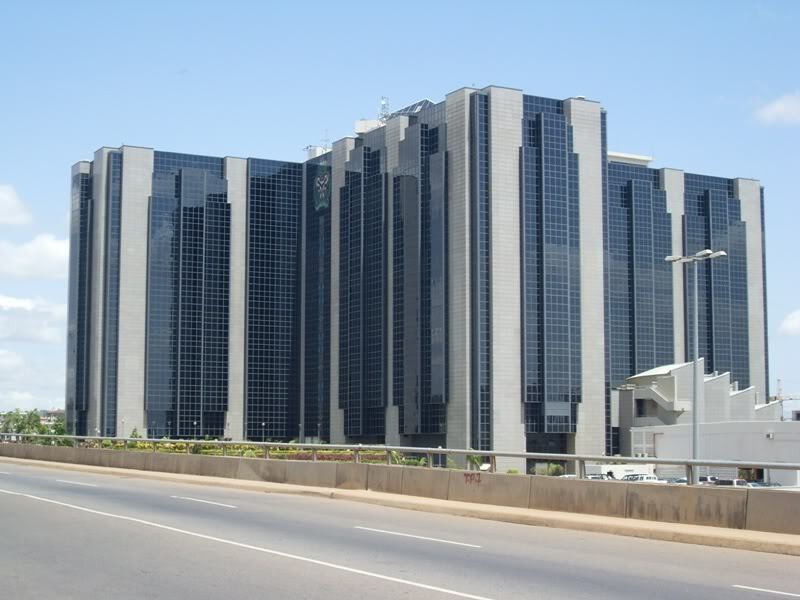 The Garki district is on the south-west side of Abuja and you can find the Central Bank of Nigeria building in this part of the city. Garki doesn’t fall into the league of Maitama and Asokoro, but you are sure to find a number of expensive supermarkets and shopping malls here, just in case you are thinking of going grocery shopping. If you consider the cost of living in Garki without comparing it to Maitama and Wuse, you’ll see it is also high for regular Nigerians. As you can rent a 2 bedroom flat for N1.5 million. Garki is presently the principal business district of Abuja. Numerous buildings of interest are located in this area. Some of them include the General Post Office, Abuja International Conference Centre located on Herbert Macaulay Way, Nicon Luxury Hotel, so it is a very good location to also get an office space but be ready to cough out some money. The top 4 districts we’ve talked about is for the elite class, where average Nigerians cannot afford to live, but Gwarinpa is not as expensive as the other four districts. Gwarimpa is said to be the largest housing estate in West Africa, and the only area on our list the average civil servant can afford. 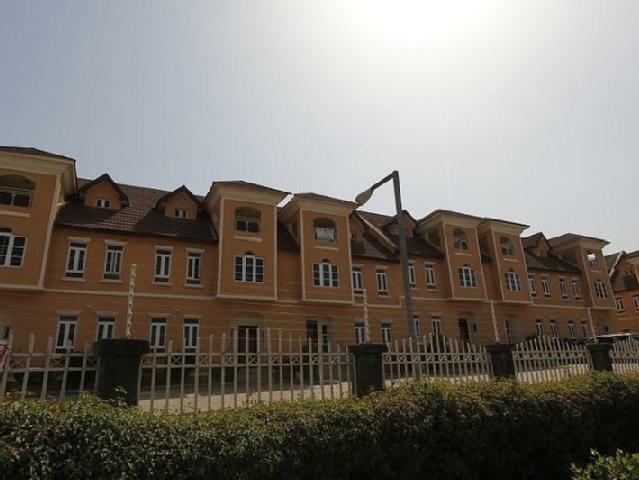 Many middle-class people and families prefer living here as a decent alternative to Maitama and Wuse. Houses here are still bit expensive but social hangouts may leave a huge hole in your pocket if you are the one that loves to socialise and entertain your family and friends. The Gwarinpa district is the phase 3 development plan of Abuja and you can rent a 2 bedroom flat starting N800,000. At the time of writing, Joy Gundu, is a Real Estate Broker and CEO at Castle Homesng in Abuja, Nigeria.